Silentmode lets users instantly “tune out” and rejuvenate via powernaps. Silentmode implements passive noise cancellation and customized frequency settings to lull users into the perfect level of relaxation. 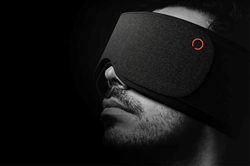 Today a Kickstarter campaign launched for Silentmode, a 100% blackout audio mask that lets users instantly “tune out” and rejuvenate via powernaps. 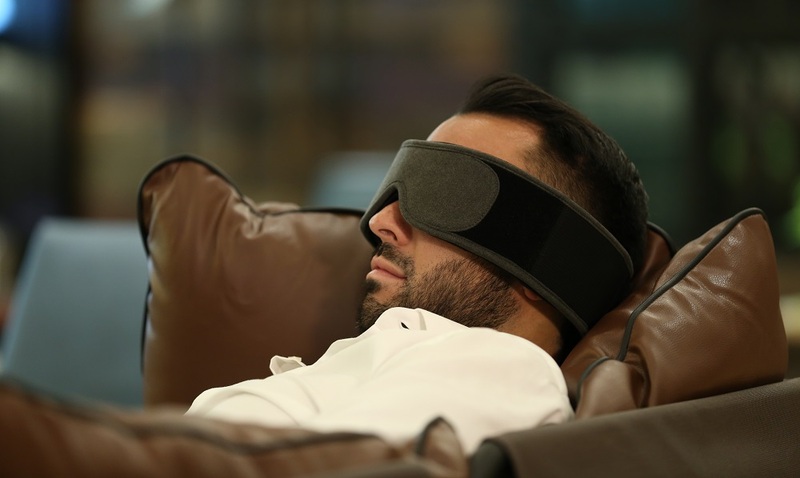 It immediately blocks out all external visual and auditory disturbances, creating a personal, stress-free private space so users can nap anywhere at anytime. It is now available for $99 USD on Kickstarter (retail price: $149 USD). Silentmode implements passive noise cancellation and customized frequency settings to lull users into the perfect level of relaxation. 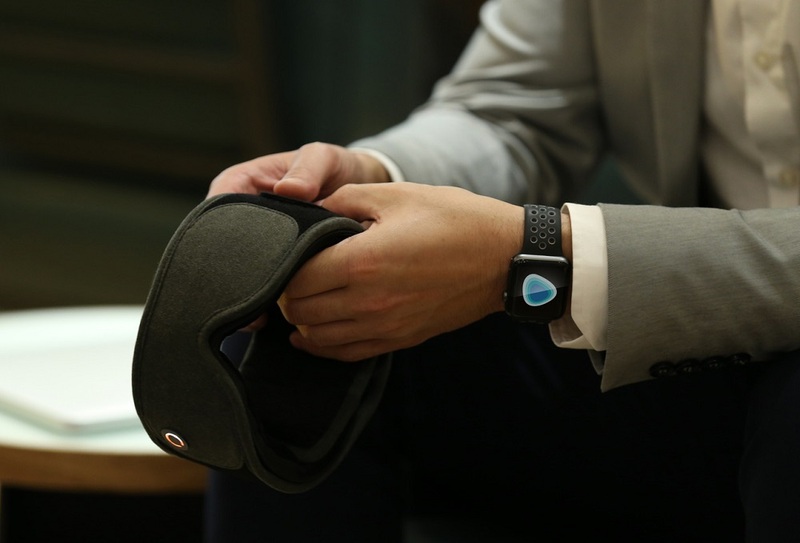 Users simply select the “nap mode” they desire from the Silentmode app and slip on the mask. Silentmode’s proprietary nap training audio ‘Breathonics’ then quickly and efficiently guides the brain to relax accordingly. The smart napping alarm system gradually wakes up the mask-wearer, depending on the length of the nap and the complexity of the music. Users can also listen to podcasts, audiobooks, or their own music with Silentmode’s Bluetooth pairing. Breathonics, the mask’s accompanying breath training course, uses sonic signals to teach users how to control their breathing patterns. It combines audio guidelines, binaural safe frequencies, and music to guide concentration or relaxation. Silentmode is working with a number of artists around the globe to create the music; their first collaboration is with English musician Dom Howard from the band Submotion Orchestra. 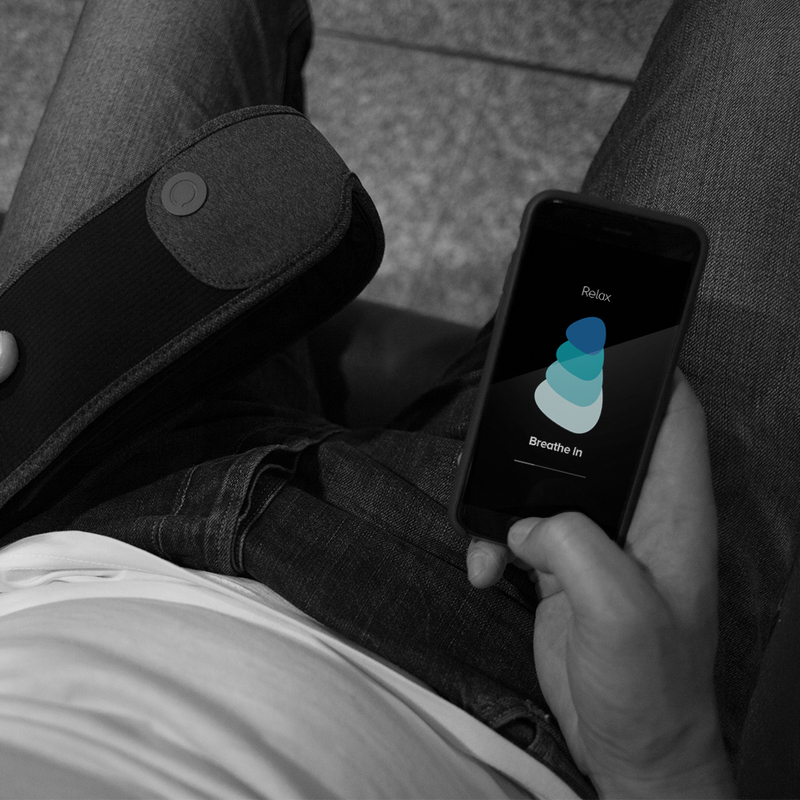 In addition to its auditory features, Silentmode’s physical design also improves comfort and relaxation. Formed eye placements promote comfortable sleep and 360° grade-3 memory foam hugs users’ features for pure immersion. Breathable bamboo cotton ensures the entire process stays cool and fresh. Silentmode will be available on Kickstarter November 1 - 22, 2017 for $99 USD. The estimated delivery date is April 2018. Media wishing to interview Silentmode personnel should contact PR agent, Borjana Slipicevic.